In January 2018 the Office of Product & Safety Standards (OPSS) was set up under the aegis of the Department for Business, Energy & Industrial Strategy. However, it wasn’t until August 2018 that they published their strategy to deal with concerns about safety standards. Before examining their report in detail, we look at what the OPSS will be responsible for and why it was thought necessary to set up a new body. We then consider responses to their strategy and any criticisms notably from the consumer watchdog ‘Which?’. Will this new industry body address all the existing concerns about safety standards in the UK? What are the responsibilities of the OPSS? 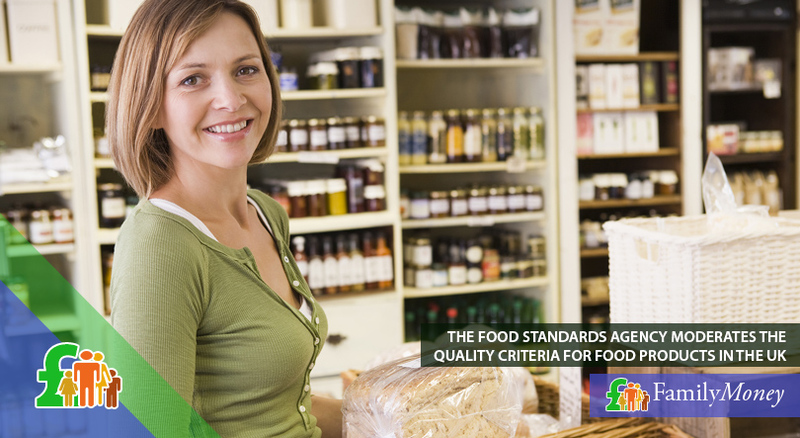 The OPSS will be responsible for ensuring that safety standards are upheld for all non-food products. Certain products (notably vehicles, medicines, medical developments and workplace equipment) are excluded because these are dealt with by other official bodies. The aim of the OPSS is to strengthen the standards for product safety and ensure both consumers and the environment are protected. In this way, productivity and business growth are increased and so is overall industry confidence. Why is there a need for a new safety standards board? 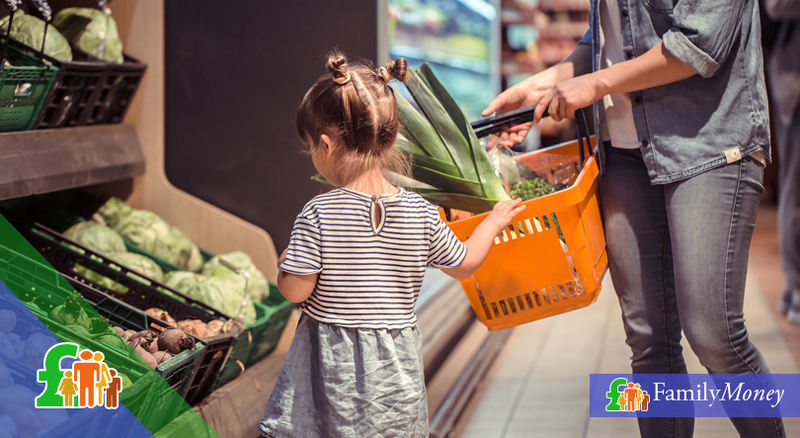 Consumers are already protected under the terms of the Consumer Protection Act of 1987, which stipulates they can receive compensation for a defective product which leads to damage, personal injury or death. The problem, however, is that of monitoring and enforcing the rules so that defective products don’t remain on sale once a possible defect has been discovered. This costs lives every year. A specific body like the OPSS will be able to streamline efforts leading to a faster response time. Its creation was recommended by Lynn Faulds-Wood in 2016 after an independent review into product safety in the UK. According to ‘Which?’, there were 6,000 house fires in 2014-16 caused by faulty defective appliances. Over a third of these (35%) were caused by faulty washing machines or tumble dryers. This number has remained stable despite technological developments and stricter regulations. The main problem has been in communicating warnings to the public. Although some appliances manufactured by Whirlpool have been a cause for concern since 2015, the product recall and successive media publicity have been of limited success. Of the estimated 5.3 machines believed to be at risk, only 1.7 million customers have responded to the recall and had their machine repaired or replaced. The OPSS is intended to put a stop to this by putting into effect better enforcement powers. The OPSS report, which was published in August 2018, consists of four parts: Strategy, a Delivery Plan, Incidence Management Plan and Strategy Research Programme. Let’s look at the highlights of these reports. Using industry data and scientific research, the OPSS will be able to quickly identify possible problems with dangerous products. They have recommended indelible marking of white goods to show they are fire-resistant. In order to tackle problems with the second-hand market, the body will ensure the durability of products. Nearly a third of OPSS funds will be allocated for possible breaches of safety regulations. When incidents are reported, they will assess their severity and decide whether an OPSS incidence management team or a multi-agency response is the best way to tackle the problem. Using data, they will evaluate how consumers access information about recalls of risky products. This will enable them to design a new more effective communications tool including an online database and a notification service. The OPSS state that they will work closely with manufacturers, dealers and importers to ensure that electrical goods comply with all the relevant safety regulations. In view of Brexit and the role of the EU in ensuring that products are safe, all 49 EU product safety directives will be passed and become UK law. A body dealing with product safety is a step in the right direction as concerns about dangerous products can be addressed immediately. The OPSS will undertake a review of all regulations concerning the safety of toys and cosmetics. They will also start a 5-year review of all general product safety regulations beginning from March 2019. ‘Which?’ has been campaigning since 2017 for better safety standards and have an online petition devoted to this issue. They also wrote an open letter to the government in February demanding a detailed action plan about the role of the OPSS. In the light of these August reports, the consumer watchdog has said that they still have some concerns about the capability, capacity, surveillance and enforcement roles of the new safety standards body. They have reserved judgement until they see the OPSS at work. However, they have emphasised that it must work independently and have ‘real teeth’ to enforce regulations, demand recalls and punish manufacturers who don’t abide by the regulations. Conclusion – How safe are UK consumers? A body dealing exclusively with product safety is a step in the right direction as concerns about dangerous products can be addressed immediately. 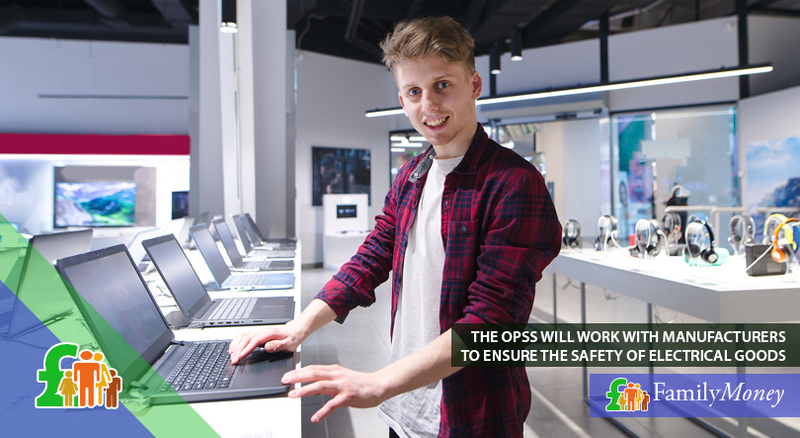 It’s hoped that the creation of the OPSS will lead to real improvements in safety standards in the UK and the unnecessary loss of lives. Having legislation on the law books is of course vital, but this is useless if it isn’t accompanied by rigorous enforcement of the regulations.